IMG_9858.JPG, originally uploaded by jodifurr. With work, house cleaning, dinner, and day to day life it is easy to forget to stop and remember to look at life through my children's eyes. 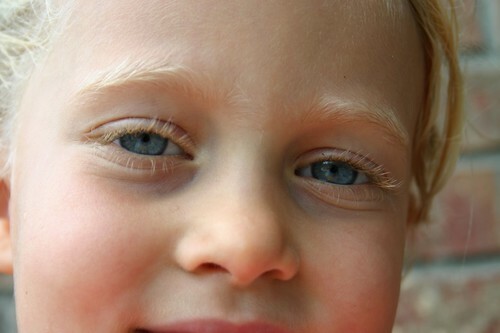 I love taking pictures of the kids all the time, fortunately, I happen across a few like these that help me remember!